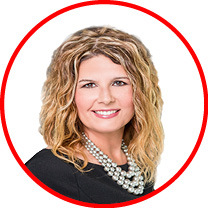 Meet Robyn Bower, Team Leader of The Bower Group at Keller Williams Realty. Robyn has lived in the Lafayette area most of her life. She started her Real Estate career in Residential Property Management in 1997. She managed several properties in both Lafayette and West Lafayette for about 10 years. 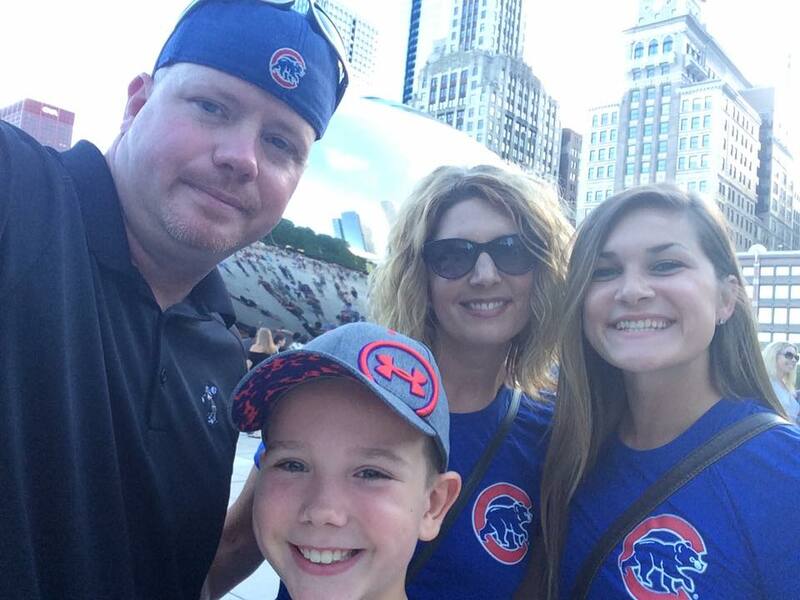 Robyn then wanted to strengthen her passion for the real estate field and obtained her real estate license in 2007. She has been a Realtor at Keller Williams Realty ever since. Her drive to provide excellent customer service and increasing amount of referrals led her to expand and to lead a team of her own… The Bower Real Estate Group with Keller Williams Realty. Picture: Original Bower Group Yard Sign. Robyn has an extensive knowledge of the market and a master at negotiation all while educating her clients so they can make the best decision for themselves. Her clients testimonials are proof of that. Although off hours are not the norm for a hard working Realtor, she is very active in her families lives making a good balance between work and personal. She loves to travel when possible and tries to give back to the community every chance she can. 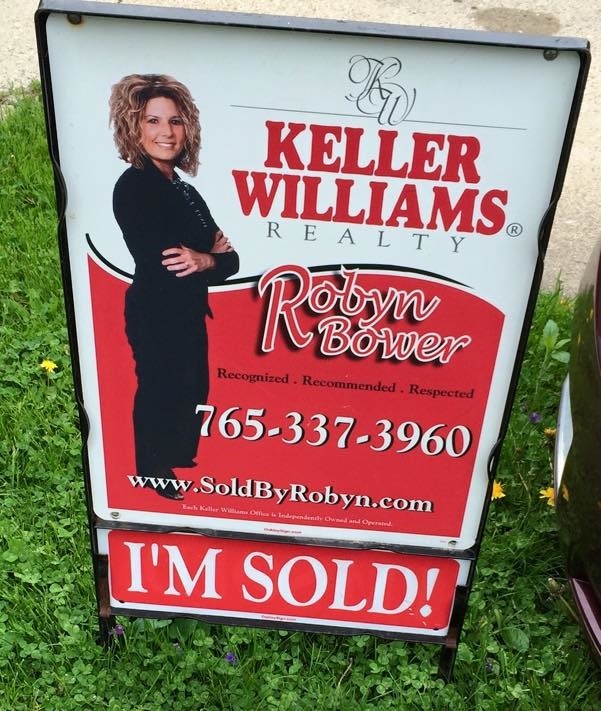 When you want a Realtor who will treat you like family, contact Robyn Bower at 765-337-3960, anytime day or night.